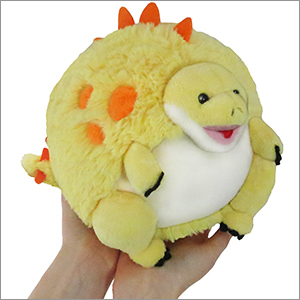 Mini Squishable Stegosaurus: An Adorable Fuzzy Plush to Snurfle and Squeeze! The Stegosaurus is a picture of colossally large consistency! His spikes? Huge! His tail? Huge! His feet, with which he stomps lesser Jurassic beasties? Not small! In fact, in only one respect does our humongous herbivore buck the trend: he has an itty bitty brain in his cute little head! Alas, within the primordial forest, the Stegosaurus was not sought out for calculus prowess. Or his ability to explain what the word 'prowess' means. Still, what the sizable Stegosaurus lacks in mental capacity, it makes up for with heart! He may not be able to do your math homework, but he will certainly cheer you on while you struggle through differential equations. Watch him try to snuggle up to you for support! No, Stegosaurus, that's a chair. All right, no, that's the refrigerator. Oh, come here big guy. Benny is his real name,but, for some reason I keep on calling him Sunny!Well, he did brighten up my day.It was going bad,but when he arrived,BOOM!! !RAINBOWS,HAPPINESS AND A BRIGHTLY COLORED STEGOSAURUS! I just got this guy and I am already smitten with his lemon-yellow fur and big, adorable grin! I have two other Squishables: the gray dapple pony and Cthulu. Little Tang here is a great burst of color next to those two!He's super soft, and I'm sure he'll never fail to make me smile! I got this Stegosaurus as a gift and I would have bought it for myself! It is not the first Squishable I own and it won't be the last :D Stella is her name, being awesome is her game! 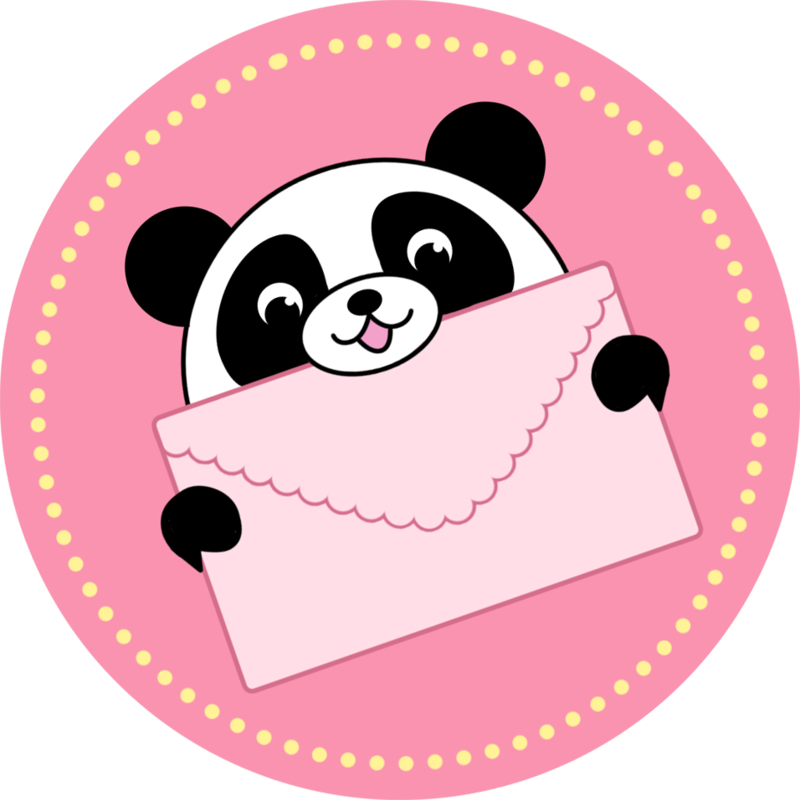 I love this Squishable!! little spikey ball of sunshine! I got this little dude as my mystery squishable. I was kinda nervous while opening the box wondering what I would get, and was super stoked! He is so adorable! And the colors, wow! So bright! His name shall be spike and he will forever have a spot on my bed with me. If you are on the fence about this, just get it. I think he looks a lot cuter than in the picture!! Stegosaurus is my favorite dinosaur, so I was so excited to see that Squishable was making one. When it was released, though, I was on the fence because it looked a little off. I got one as a gift and he's way cuter in person! His head is small compared to his body, but it works. Every dinosaur fan should have a squishy stego!